Most Americans are more concerned about the spread of Ebola abroad than they are about its effects on America or their own families, according to a national survey by USC researchers. Of those surveyed, 66 percent expressed concern that the world outside of the U.S. would see a large number of Ebola cases over the next year, while 49 percent were concerned about a U.S. outbreak during that time. Only 31 percent were concerned that that the disease might strike themselves or their family. The Understanding America Study is a panel being recruited by the University of Southern California of about 2,000 households across the U.S. 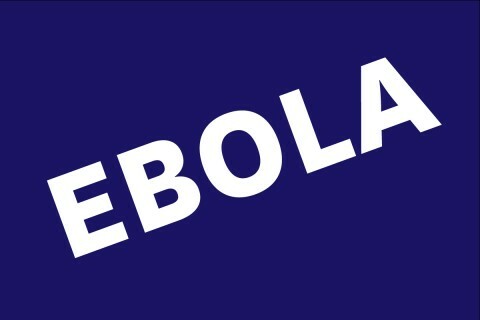 Researchers recently used it to understand American’s feelings and fears about Ebola. 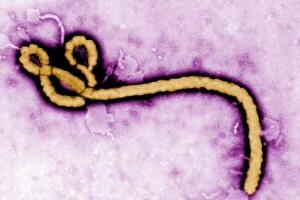 The survey, conducted in English and Spanish by the USC Schaeffer Center for Health Policy and Economics and the USC Dornsife Center for Economic and Social Research, asked a variety of Ebola-related questions, including where respondents got their information from and how the outbreak had changed their behavior. Most people looked to local TV news for their information about Ebola, with 77 percent of respondents tuning in to their local stations for information. By comparison, only 43 percent went to their local newspaper, 32 percent used Internet search engines, and 17 percent looked to public health officials for information. Reports of Ebola cases in the U.S. did not appear to have caused much concern, with 61 percent of respondents saying that they were completely unaffected by the news and 55 percent saying that an additional U.S. case would not affect them. If Ebola were to strike closer to home, however, it would trigger significantly more concern: 49 percent of respondents said that they would avoid public places and 48 percent said that they would wash their hands more or wear a mask if their local community were to report a case. Of those polled, roughly 40 percent were at least somewhat worried that some people might be treated unfairly due to concerns about Ebola, compared to 60 percent who were not. The research was part of the Understanding America Study, a panel maintained by the Center for Economic and Social Research at USC that conducts regular interviews from a random sample of Americans based on address. 46 percent of voters are ‘not at all worried’ that they or a family member will be exposed to the virus. Here’s a hint: You might want to visit your doctor or pharmacist — and wash your hands often. 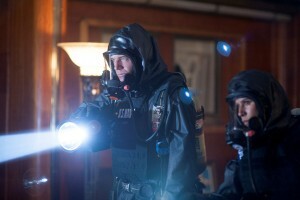 Cinema grad joins forces with microbiologist on TNT hit about a deadly pandemic wiping out humanity.